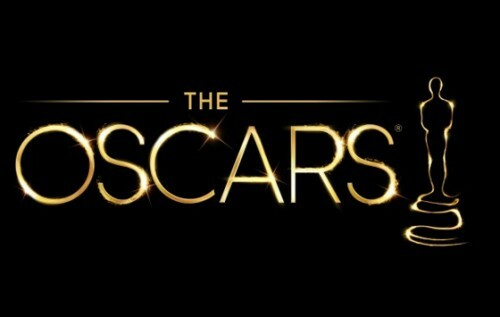 See the Official Academy Award Site. 2015 Academy Award Nominations. Winners will be announced on Feb 22, 2015, 7PM EST, ABC. I haven’t seen all of them yet, but it’s hard to imagine that American Sniper will not win best picture. Rarely does a film manage to make both hawks and doves believe it supports their position. The film is based on Chris Kyle’s autobiography American Sniper: The Autobiography of the Most Lethal Sniper in U.S. Military History. With 255 kills, 160 of which were officially confirmed by the Department of Defense, Kyle is the deadliest marksman in U.S. military history. On my opinion, this cements Clint Eastwood’s status as one of our all-time best directors. Boyhood is remarkable because it tracked actors over a 12 year period. It depicts the adolescence of a young boy in Texas growing up with divorced parents. The film began filming without a completed script. Linklater had prepared each character’s basic plot points, and the ending—including the final shot—but otherwise wrote the script for the next year’s filming after re-watching the previous year’s footage, incorporating the changes he saw in each actor. All major actors participated in the writing process, contributing their life experiences. This is reminiscent of the The Up Series of documentary films produced by Granada Television. These docs followed the lives of fourteen British children starting in 1964, when they were seven years old. To date the series has had eight episodes spanning 49 years (one episode every seven years). The Up Series has been called one of The 50 Greatest Documentaries.